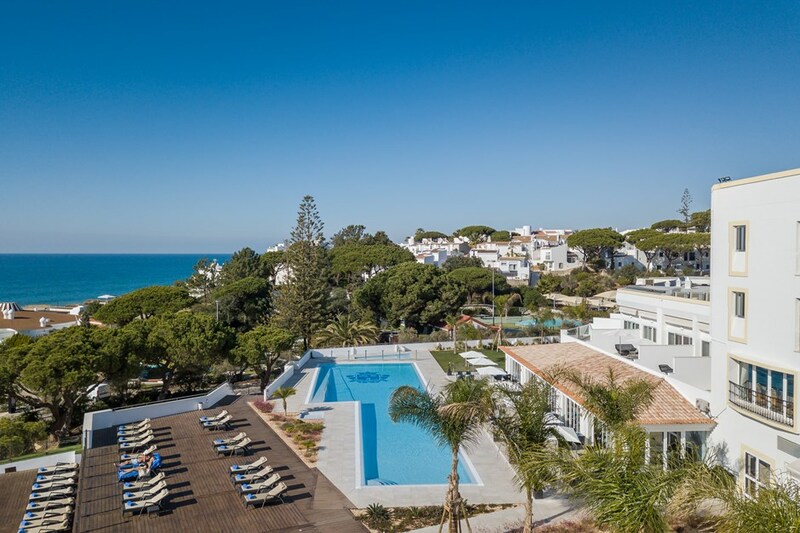 5-Star Beachfront Family & Golf Hotel Offering Endless Algarve Luxury. 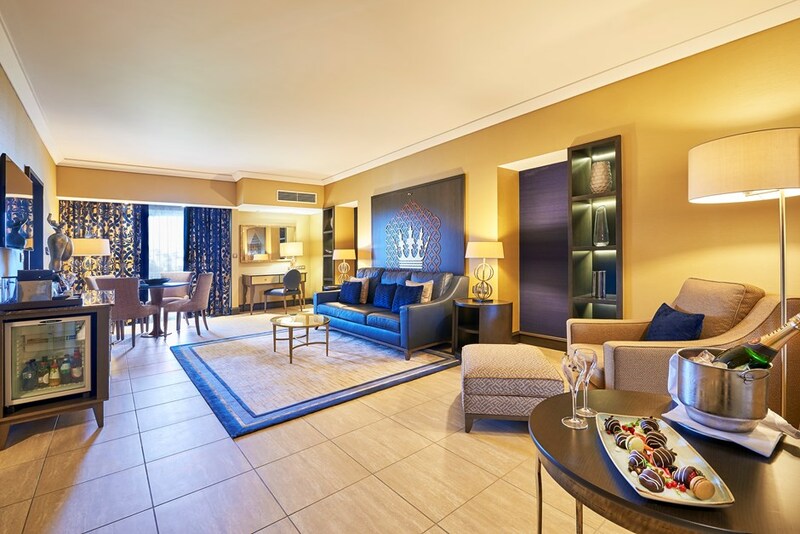 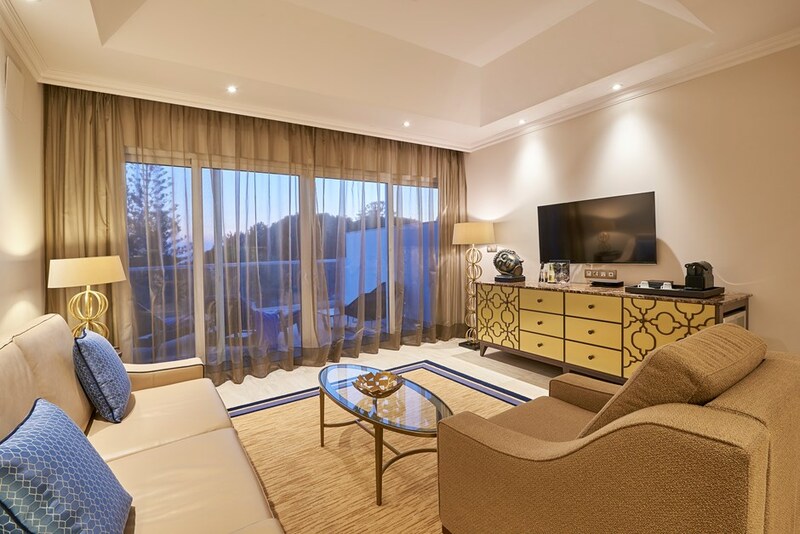 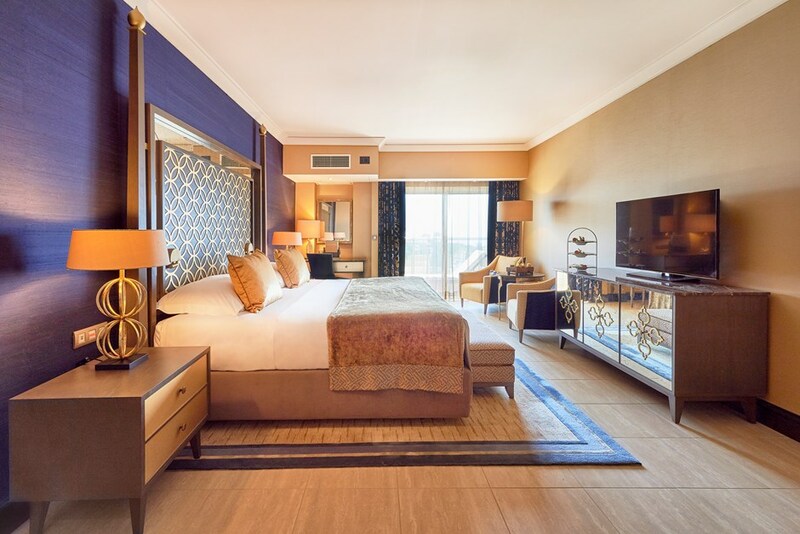 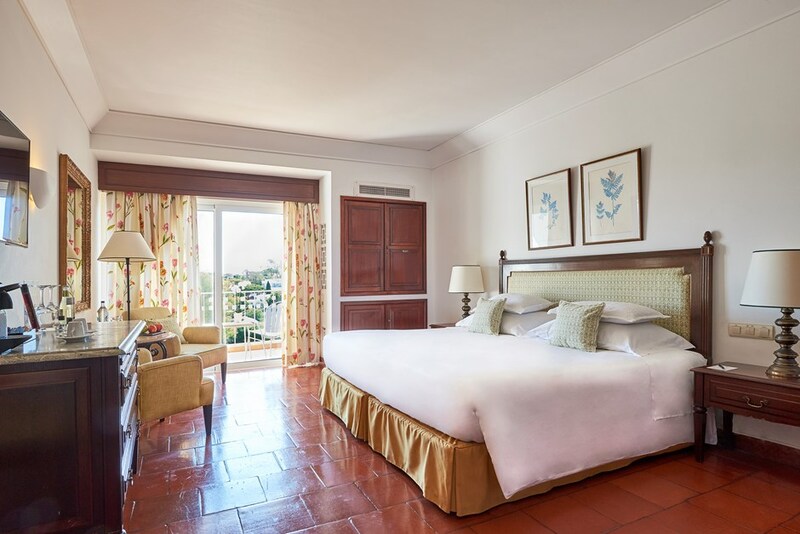 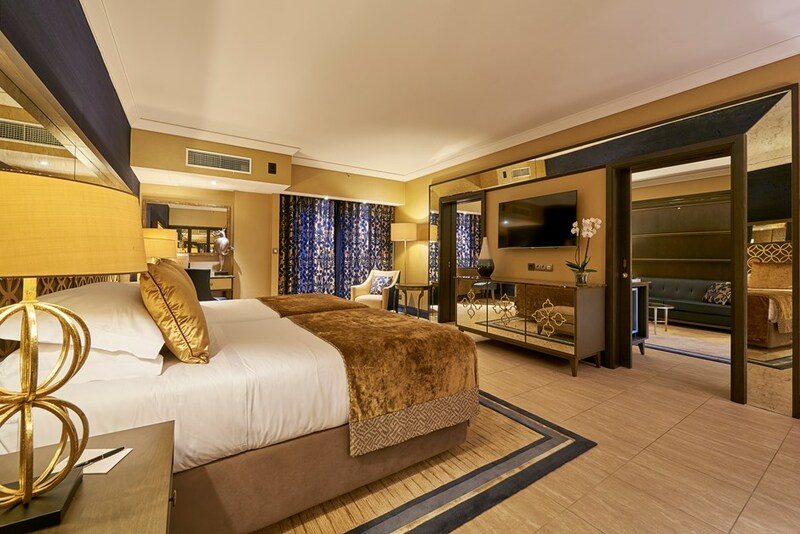 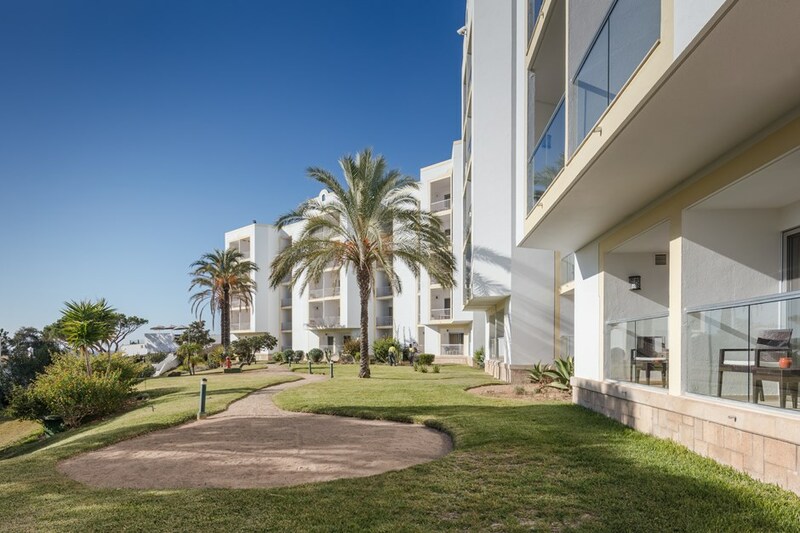 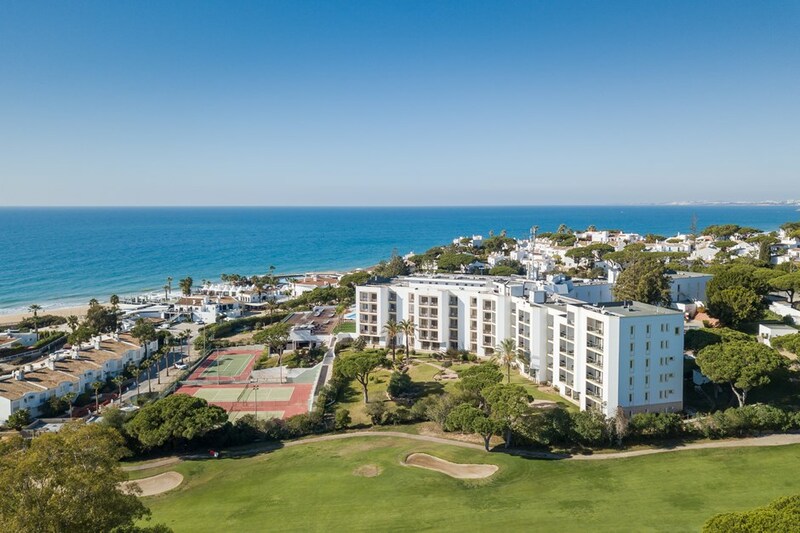 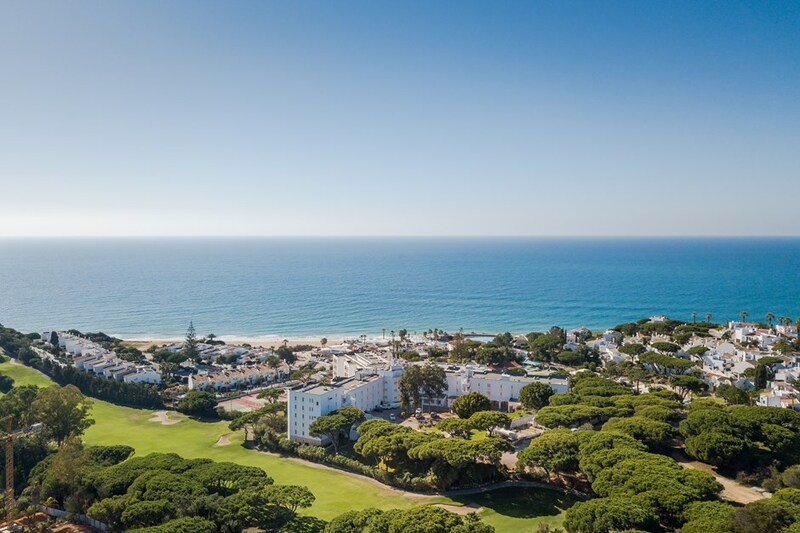 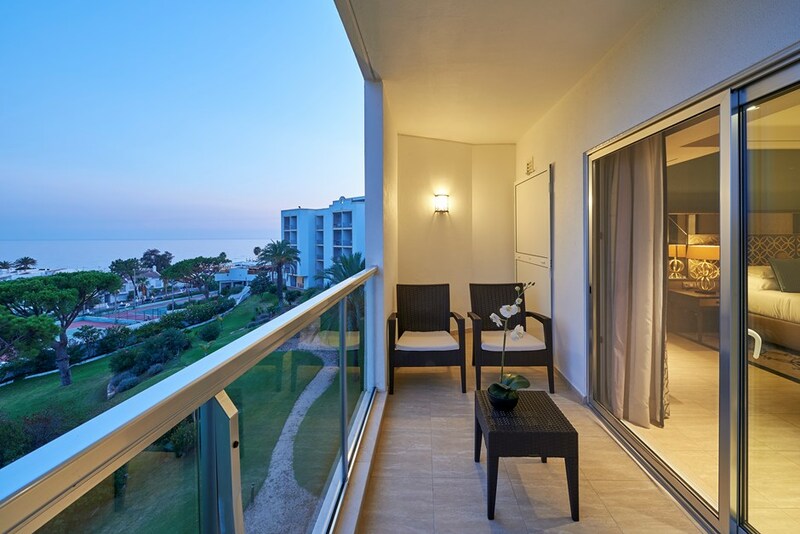 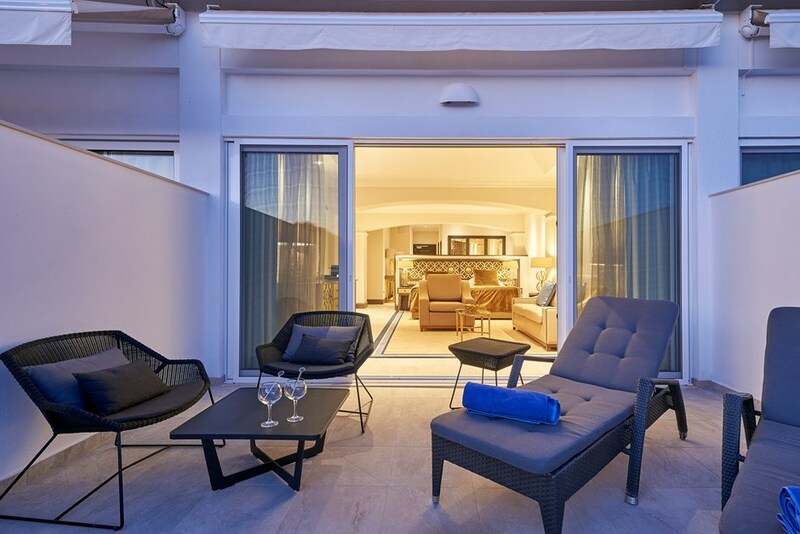 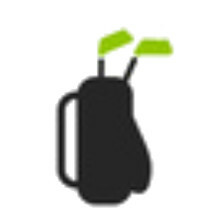 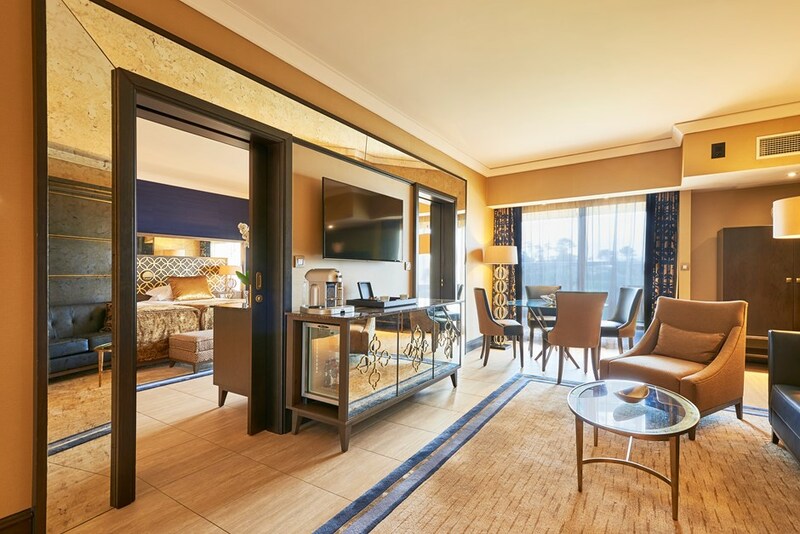 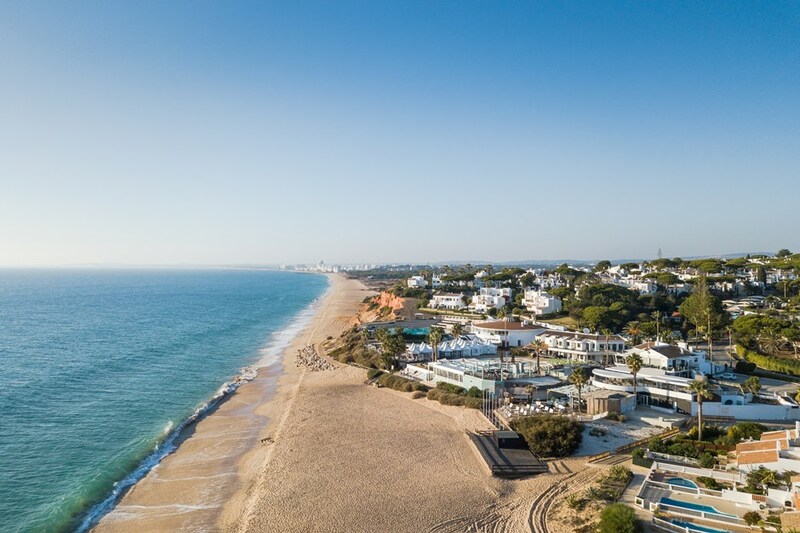 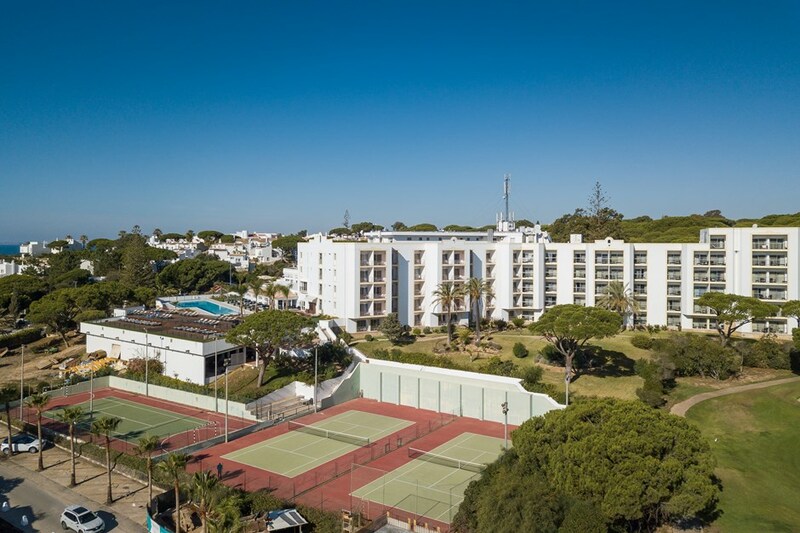 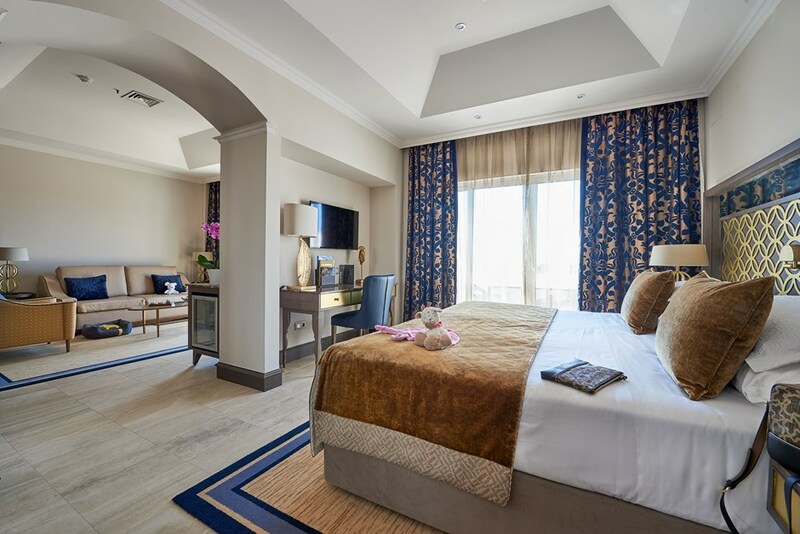 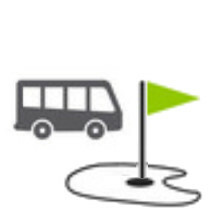 Situated in the exclusive Vale do Lobo development, surrounded by lush golf courses and pinewoods, overlooking the sea and having the advantage of being close to the airport, this hotel offers first class accommodation with the added advantage of owning the San Lorenzo golf course. 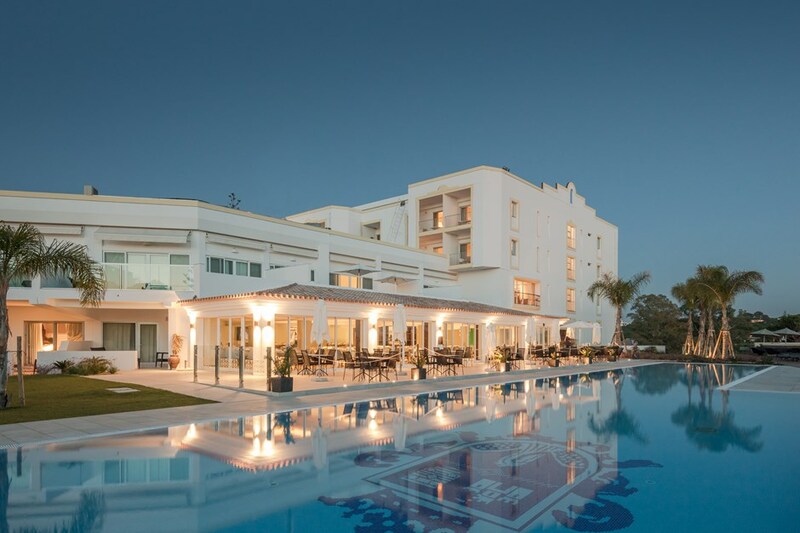 Dona Filipa Hotel is one of the Algarve’s leading five-star luxury hotels… and perfect for glorious golf breaks, corporate retreats, relaxing beach getaways and romantic escapades. 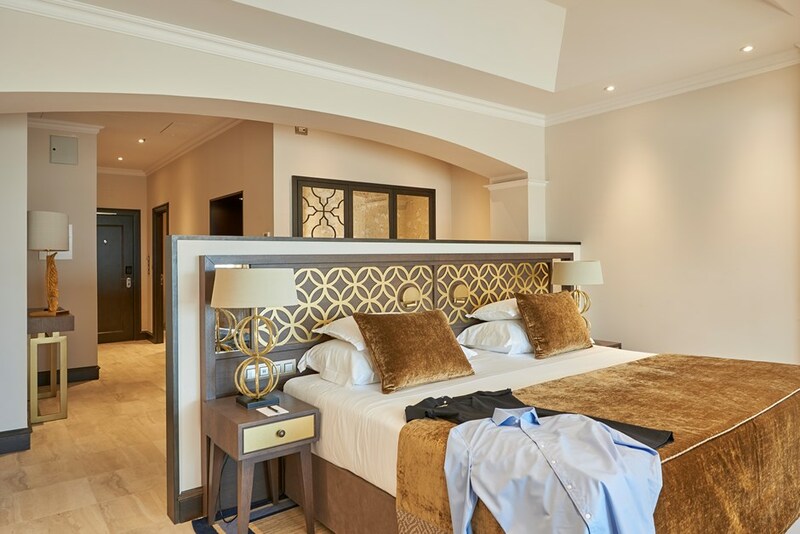 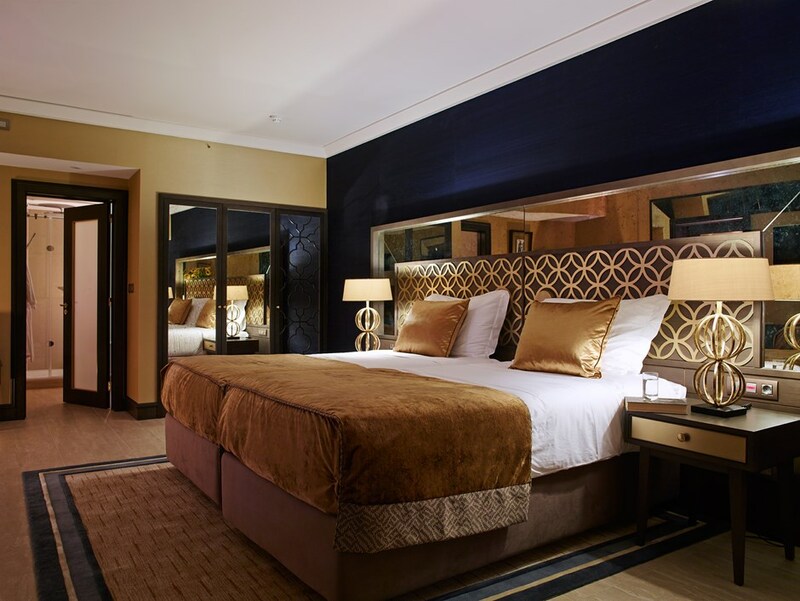 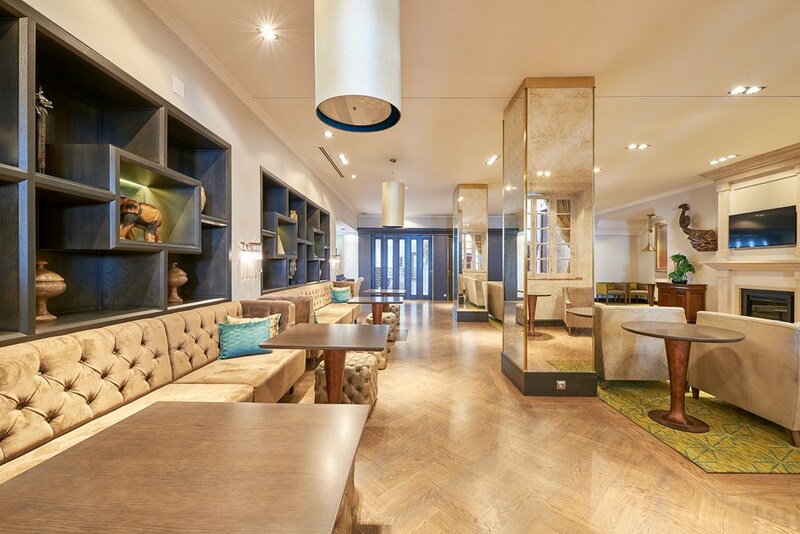 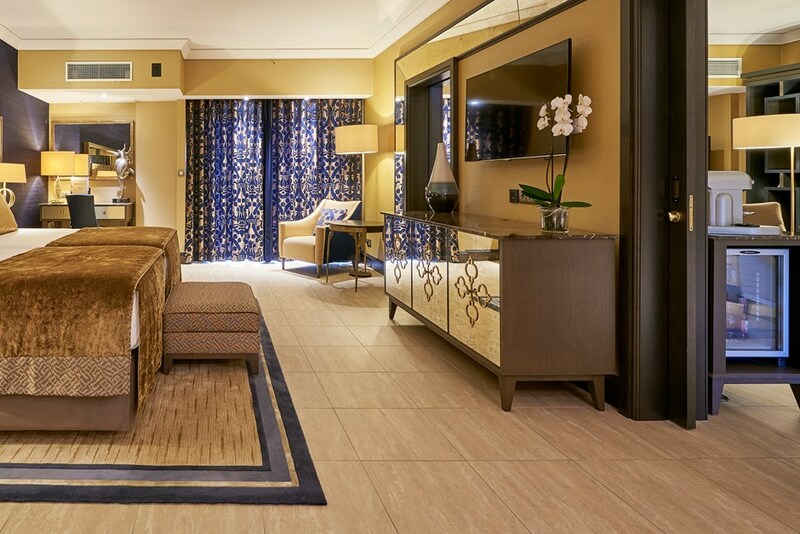 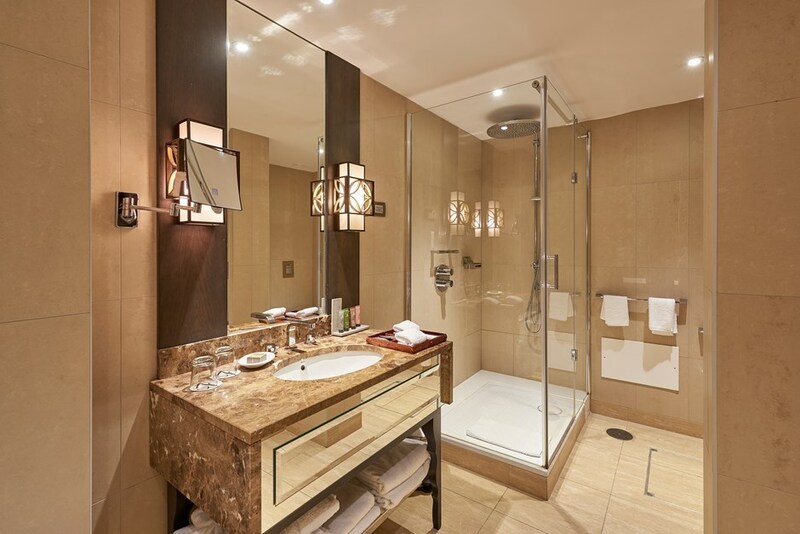 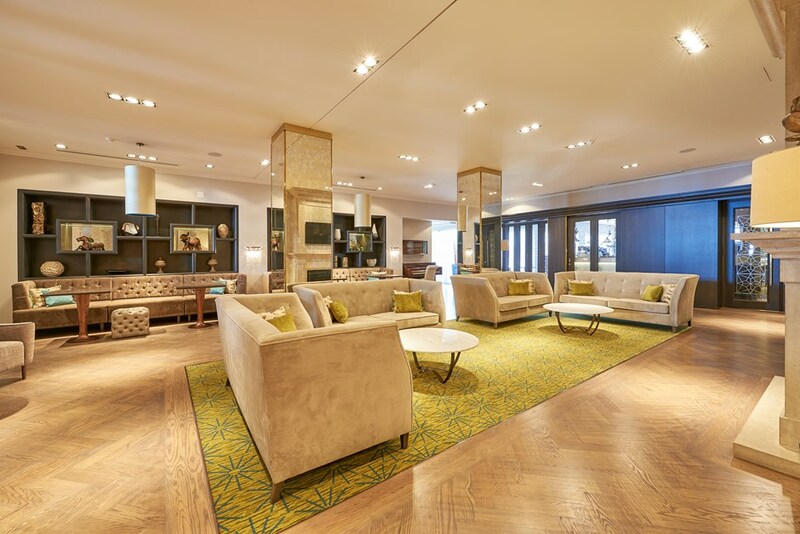 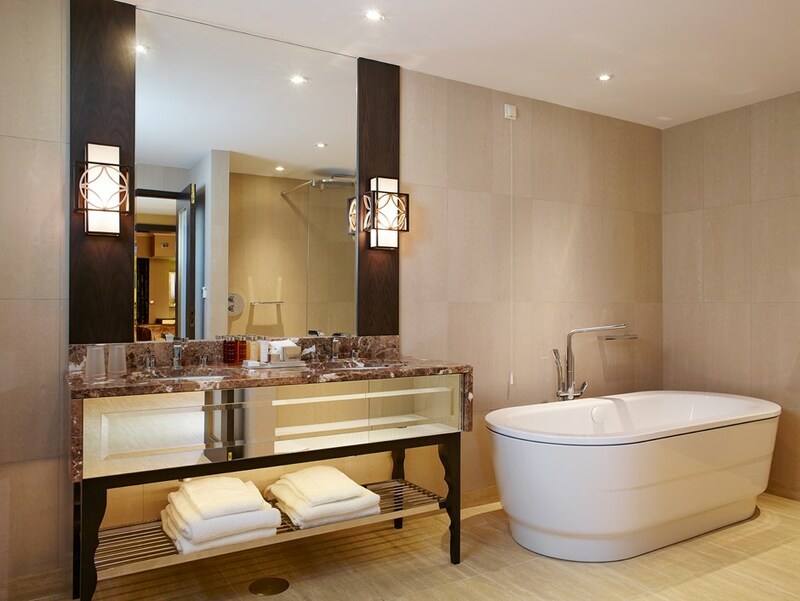 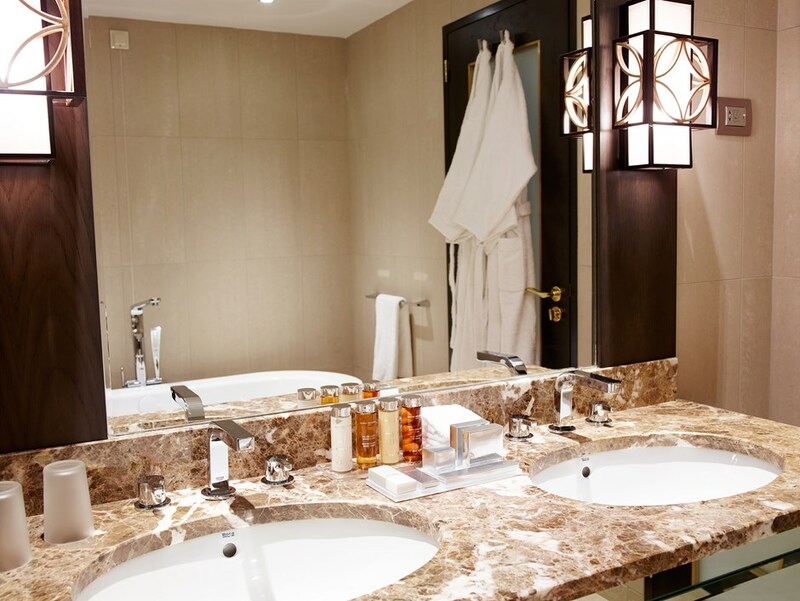 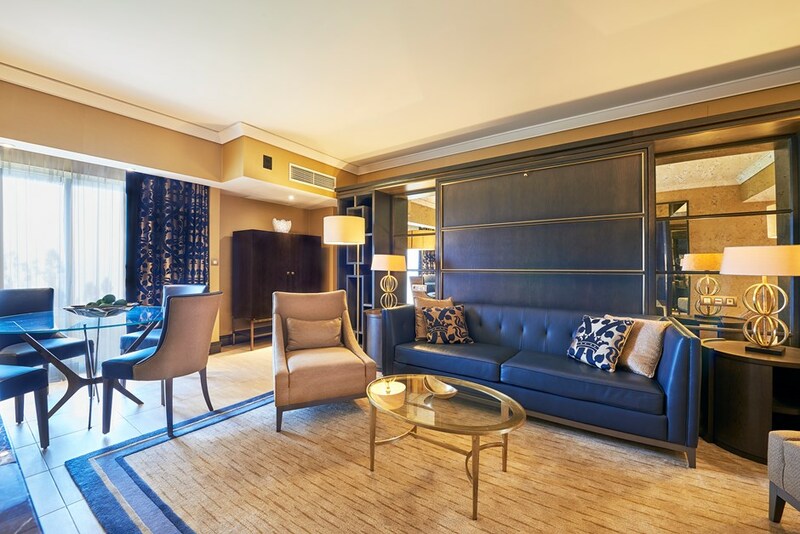 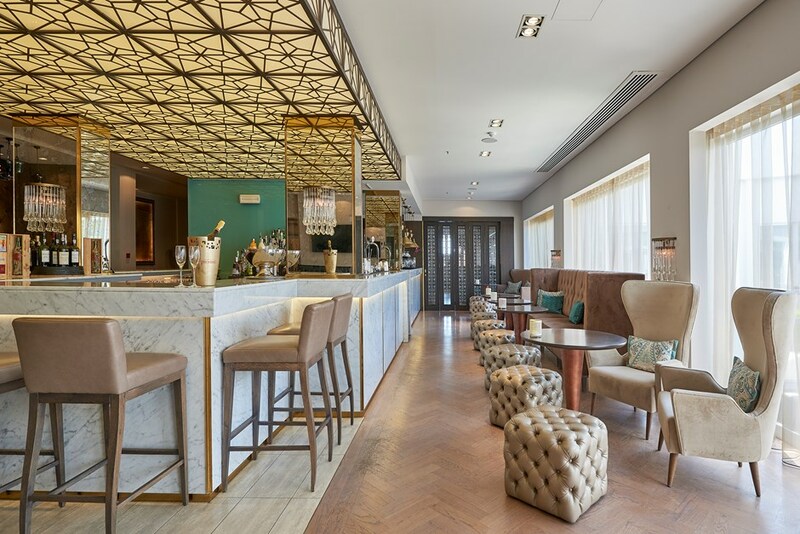 Newly refurbished to the highest standards of luxury, the hotel blends modern design with classic Portuguese style and elegance. 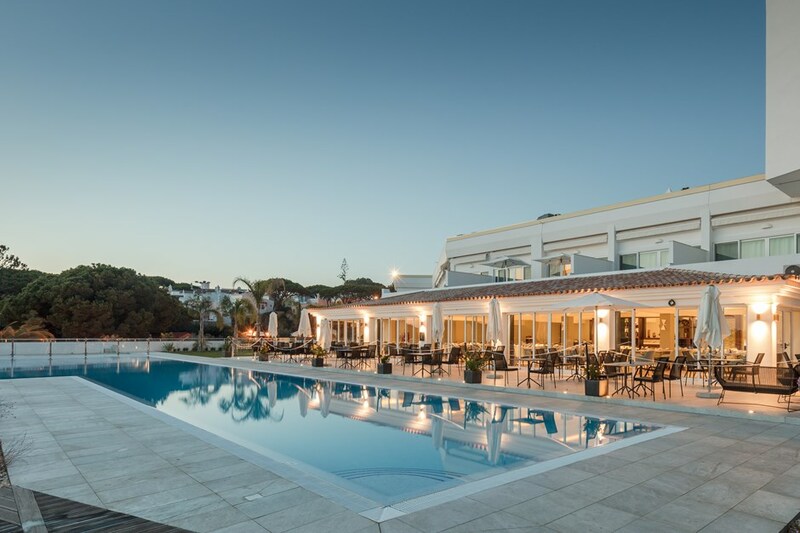 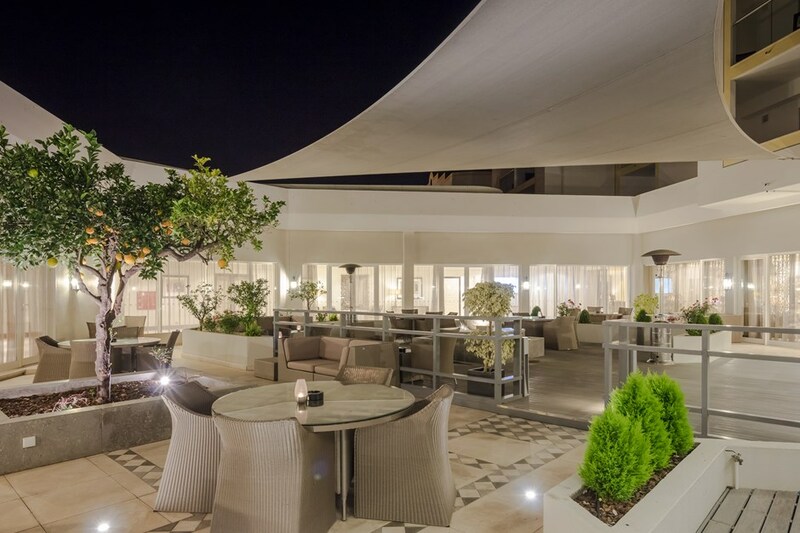 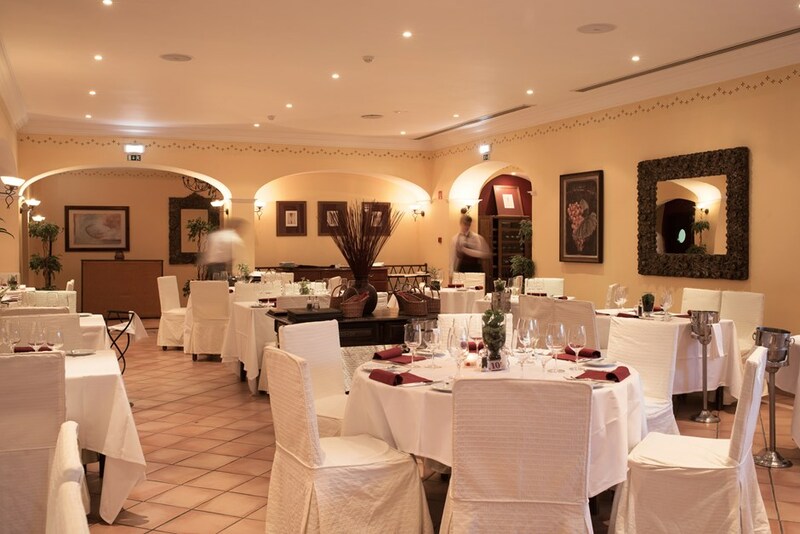 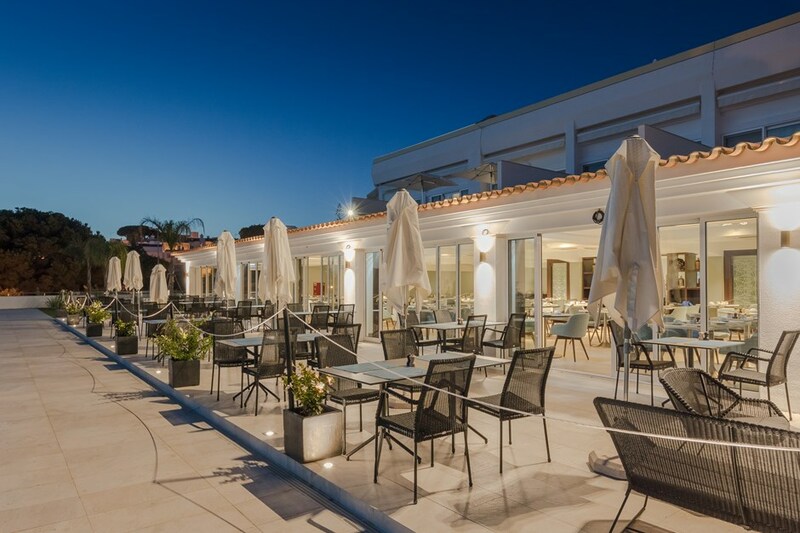 Dona Filipa Hotel prides itself in its excellent service and tries to exceed each and every guests’ expectation from the moment of reservation to the last minute of check-out. 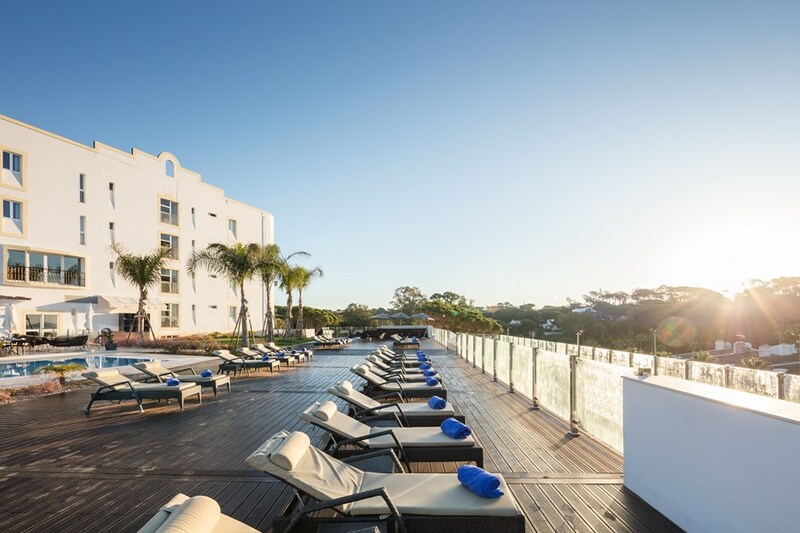 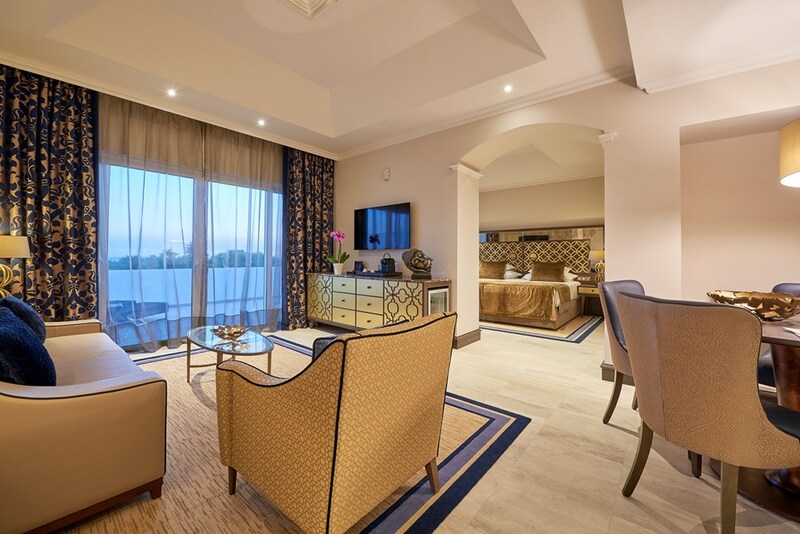 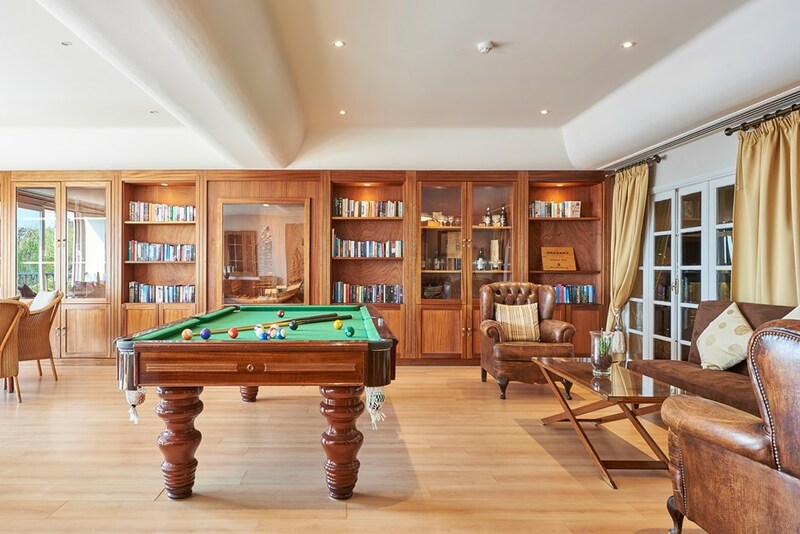 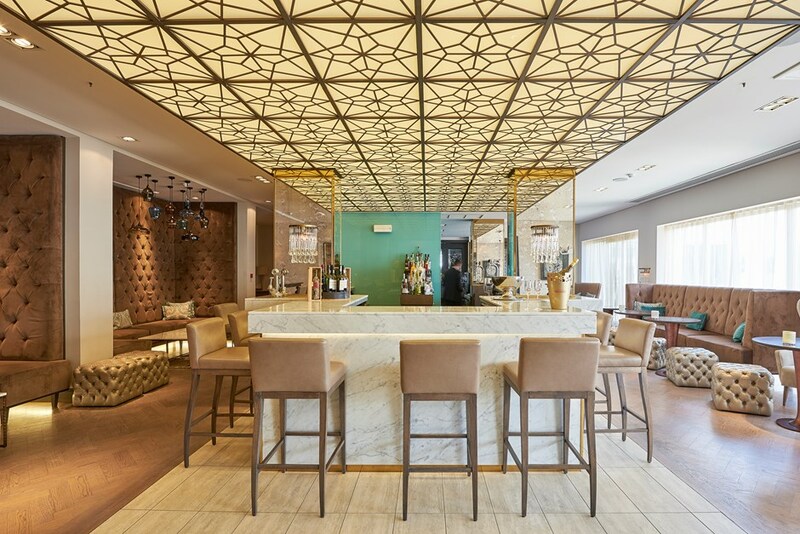 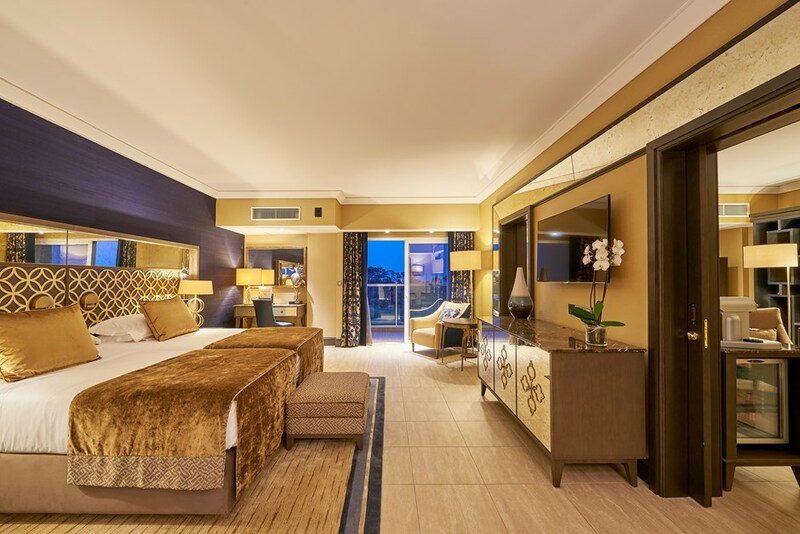 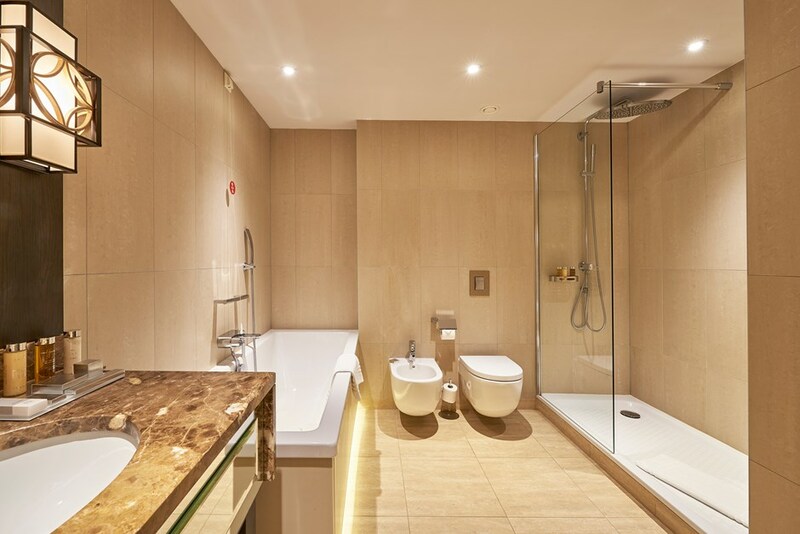 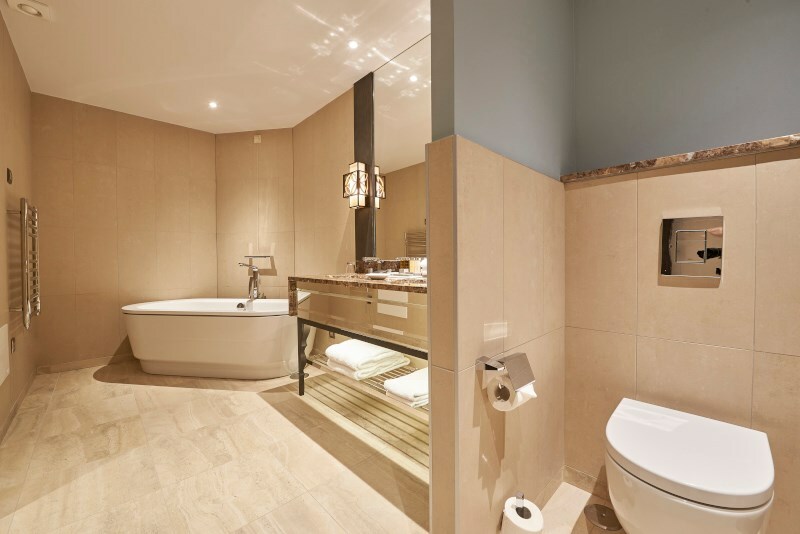 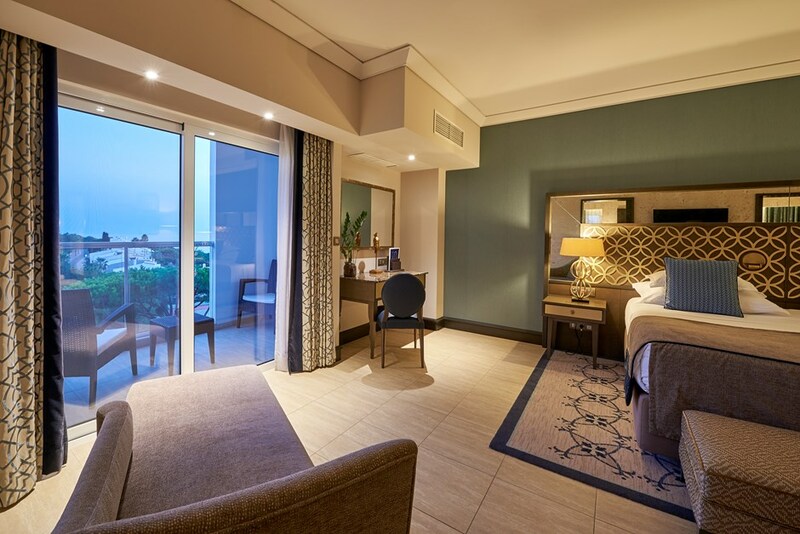 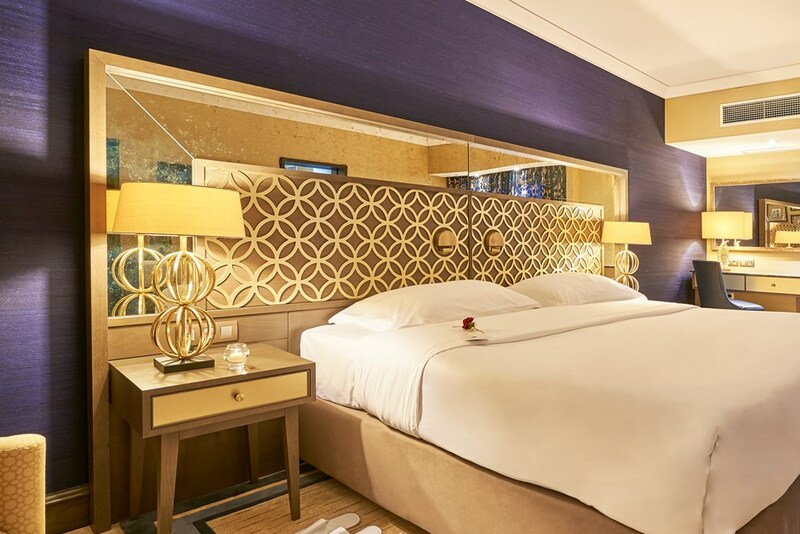 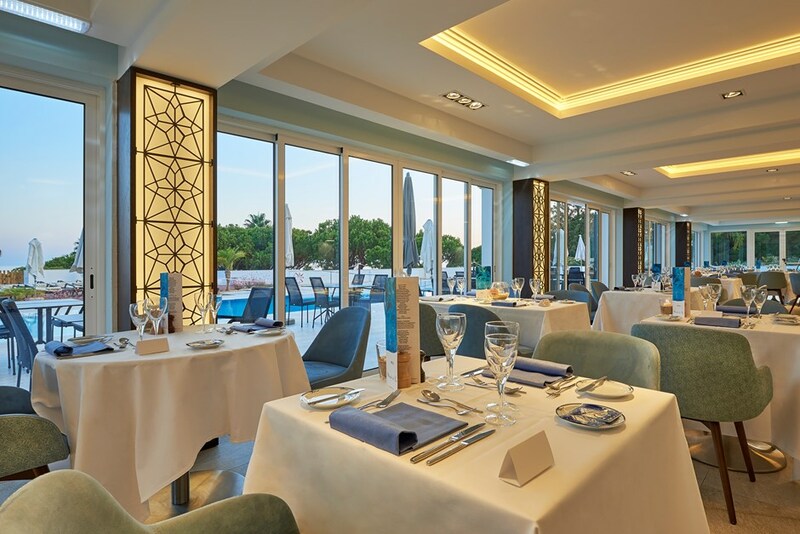 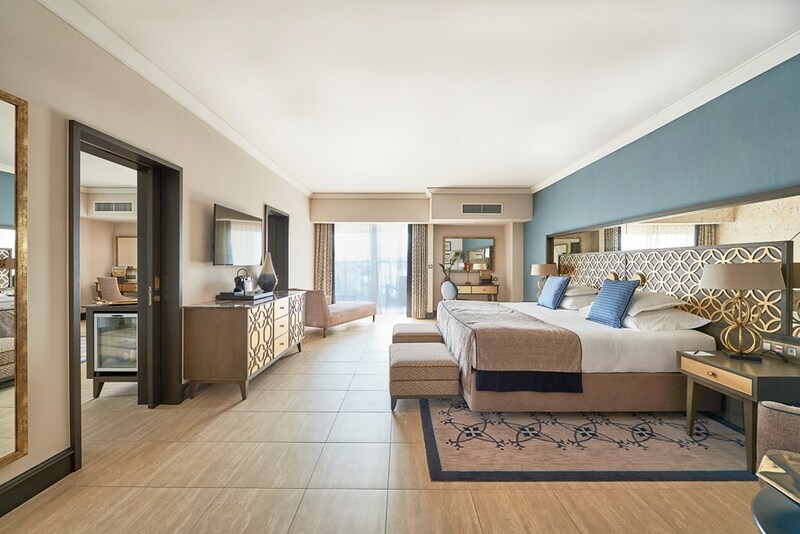 With this commitment to a high standard of service, the Dona Filipa Hotel offers guests a variety of services, along with five-star excursions and exceptional entertainment.